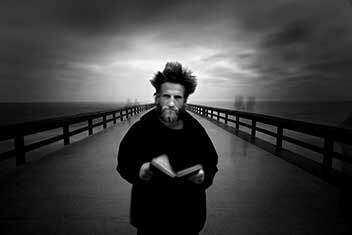 Note: If you’re interested in purchasing a folio, please contact me at Cole@ColeThompsonPhotography.com. A collection of your choice of any eight images on this website, numbered, open edition and printed on 100% cotton rag. The images are 7″ X 7″ (square) or 6″ X 9″ (horizontal), each printed on 8-1/2 X 11 Hahnemuhle Photo Rag and housed in a folio folder. Price – $250. 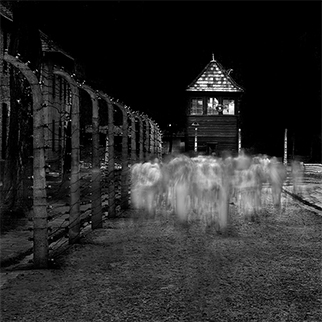 “The Ghosts of Auschwitz and Birkenau” is available in a folio of 15 images and limited to an edition of 25. The images are printed to 7″ X 7″ on Hahnemuhle Photo Rag 308, matted to 12″ X 12″ using 100% cotton rag matte board matted and housed in custom folio box. I personally prepare and sign all prints. To order, email me at Cole@ColeThompsonPhotography.com.